"ASUS has released BIOS updates for all 300 series motherboards"
The new BIOS probably only brings a label change, and nothing that any user would reasonably care about. Also all info is speculation at this point. AT insists on posting the second article in just a few days on the most boring topic of the last decade even if their own assessment is that it's probably a minor tweak to improve yields. So don't take the article or information contained within to seriously, it feels like AT has basically become part of Intel's PR branch at this point. And the rest is Intel trying to look like they exist and launch something. Also nobody else should dare say that it's exceptionally fishy when a site insists on posting multiple article on some non-news like a new CPU stepping (a rarity over the past decade), and fill them only with speculation. Or even that this puff pieces tend to be predominantly about one company. I wonder what makes a new stepping justified to them. Tweaks that multiple to one big stepping, or even a simple change makes no notice they just keep making CPUs? Like if you buy a cpu today, and even though still make them 6 months later with no stepping changes..could the performance be better on the newest one you get 6 months later if just a few changes not worth naming stepping change? Like all the silicon changes for the hacks that could happen..was that really a stepping change or just put out new CPU eventually to fix some of the spectre meltdown stuff. Intel's CPU shortage isn't so much an increased demand issue as it is a production problem. 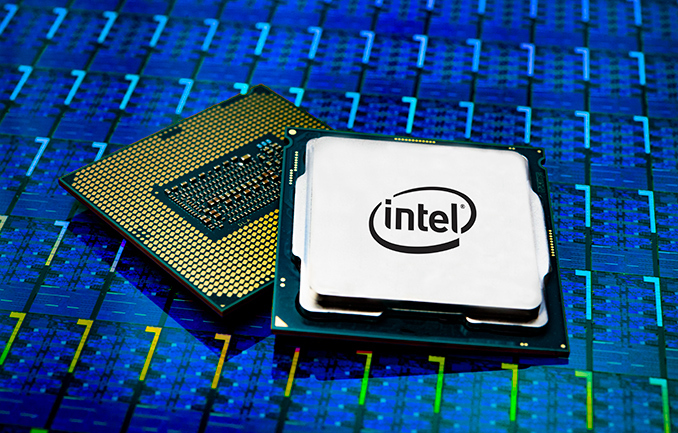 The increased core count in Intel processors that was a response to AMD's Zen means that more wafer is needed per product sold and that means fewer products out the door as production capacity has not yet increased to cope with the shortfall.